Happy New Year from the summit of Half Dome in Yosemite National Park. 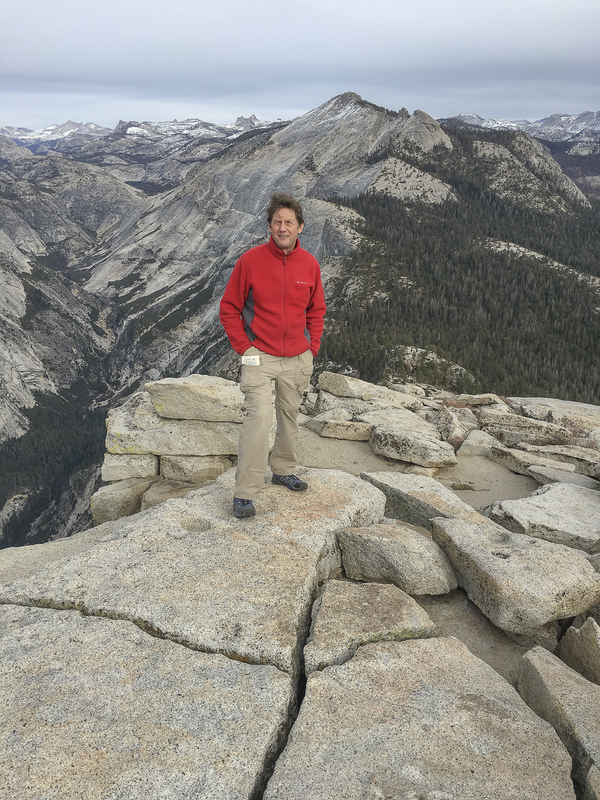 For the First Yosemite Can O Peaches episode of Season Two, John DeGrazio interviews Mark Petersen, a longtime friend and geologist from Twain Harte, CA. John and Mark were each accompanied by their daughters Mia and Sarah for a very special family adventure. 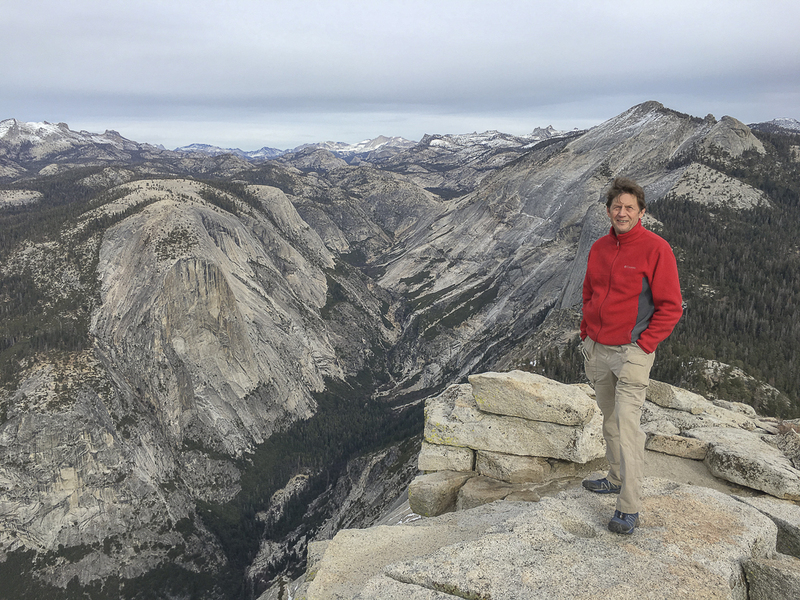 Join Mark as he shares his memories from past Yosemite adventures as well as his secrets to nutrition and packing light for backpacking adventures.